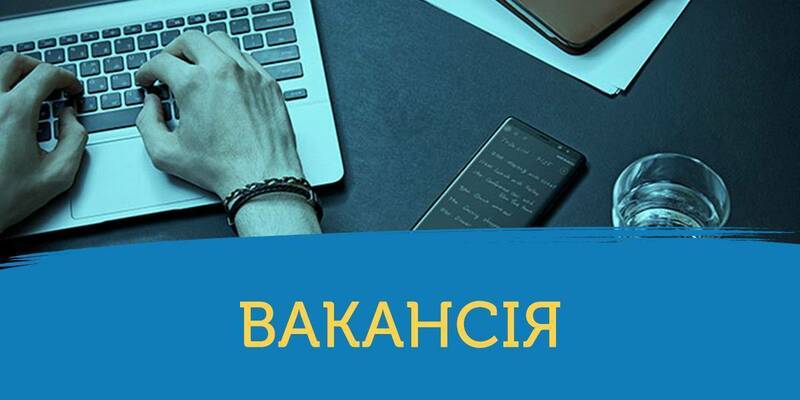 On 15 September, the Cabinet of Ministers of Ukraine sent a draft law on the State Budget of Ukraine for 2019 for consideration of the Verkhovna Rada of Ukraine (No. 9000). 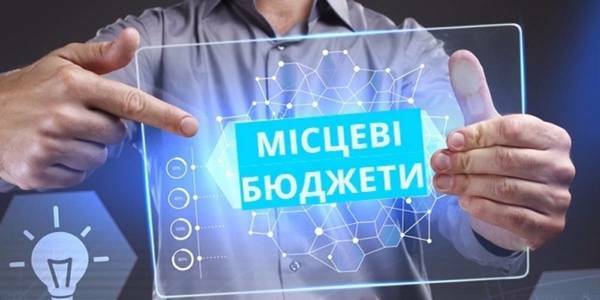 Analysis of peculiarities and innovations for local budgets in 2019 is prepared by Yanina Kazyuk, financial decentralisation coordinator, and Viktor Ventsel, expert of the Financial Monitoring Group of the Central Reform Office under MinRegion (with the support of the U-LEAD with Europe Programme). enrollment of 5% of rent payment for the use of mineral resources for the extraction of minerals of national value (except for rent payment for the use of mineral resources for oil, natural gas and gas condensate extraction) to local self-government budgets at the place of extraction of relevant minerals (as of today it is enrolled in proportions: 25% - to oblast budgets, 75% - to the state budget) from 1 January 2019. The provision of primary healthcare to the population in 2019 is proposed to be carried out from the state budget under a separate budget programme through the National Health Service of Ukraine (UAH 15.3 billion are foreseen). 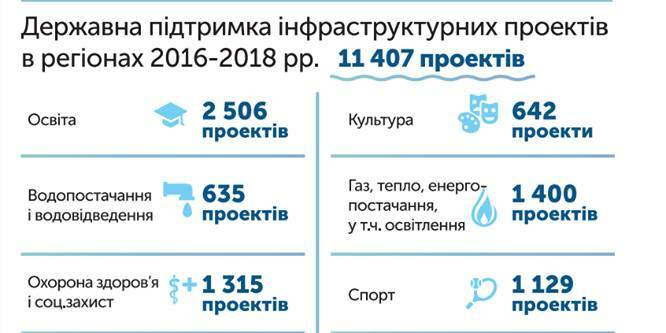 The total resource of local budgets for 2019 makes up UAH 588.9 billion. The amount of subventions from the state budget to local budgets is foreseen in the total amount of UAH 257.3 billion. The volume of state financial support from the State Fund for Regional Development for the implementation of investment programmes and regional development projects is expected to amount to UAH 9.1 billion, which is 1.5 times more than in 2018.